Construct an easy-going look of your little one in this polo t-shirt from Gini & Jony will surely help your son to walk in style. 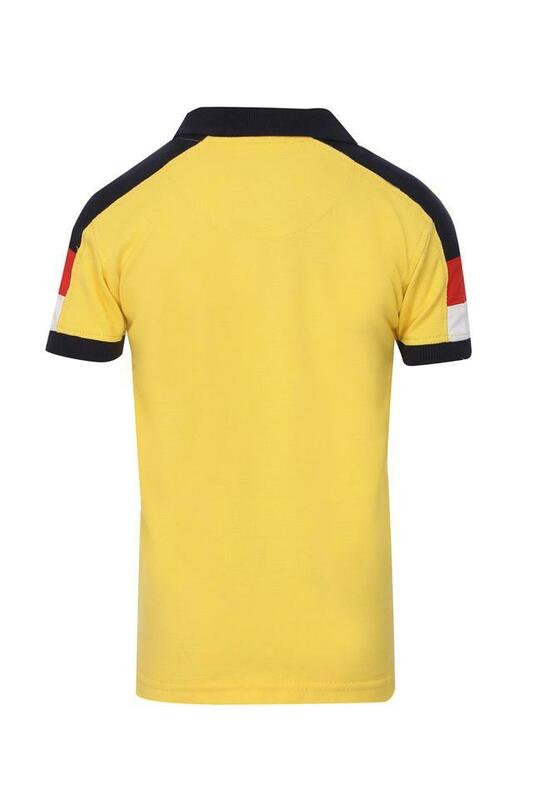 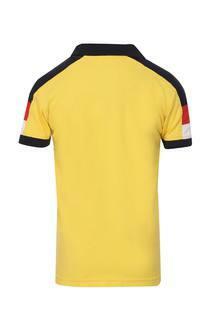 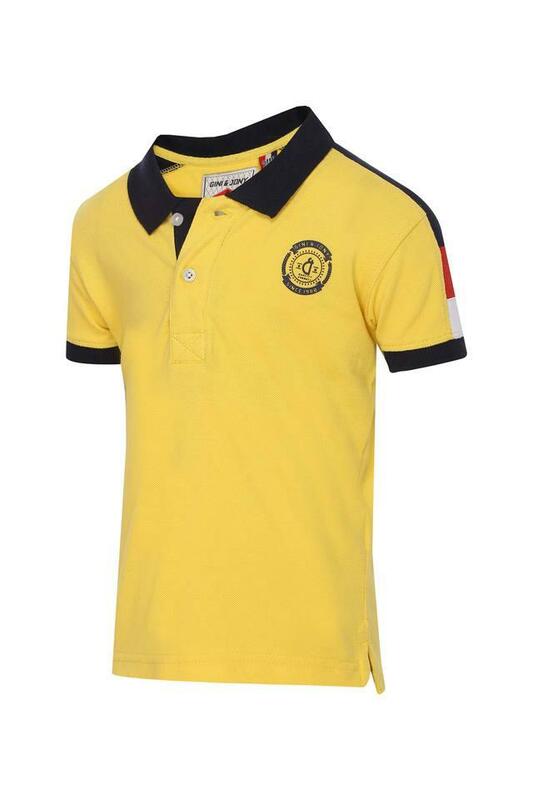 It has a collar that lends it a smart appeal while the short sleeves further add to its overall design. Besides, it has been made of fine quality fabric to make him feel comfortable all through the day. Designed keeping the latest trend in mind, this polo t-shirt will make your son look smart and handsome. 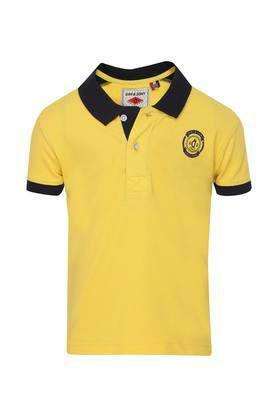 Let him wear it with a pair of jeans and loafers while heading for a casual walk with the family.